No, please just allow a few minutes to fill out the waiver on arrival; or, you can also fill it online before you come here. I have never climbed before, can someone show me what to do? Yes! There will always be a staff member on hand to answer all of your questions, explain how the facility works, how to get started on the wall, help with shoe rentals, and more. Anybody ages 14 and up can climb without adult supervision as long as a guardian signs the waiver. Anybody under the age of 14 requires the immediate supervision of an adult - or they can join one of our many youth programs or classes. Check out our Kids page for more information. Do you offer coaching and classes? Yes, we offer a variety of coaching and classes. For more information and to sign up, check out our Coaching + Classes page. Bring a water bottle, a snack, and if you own climbing shoes and a chalk bucket - bring that too, if not we have those to rent. Wear clothes that you would to a regular gym or yoga studio. Any type of clothes will work, but stretchy clothing will make it easier for you in the beginning. It is required that climbing shoes be worn at all times on the wall, which we have available to rent if you do not already own them. Climbing shoes, chalk, chalk buckets and bags, shorts, hats and t-shirts. No. Bouldering is great because it requires no equipment or prior skill. You will quickly figure out the color coded difficulty scale and be ready to climb. No. The color coded difficulty scale is easy to figure out - you simply follow the specific colors - or any and all - to the top of the wall and down climb in a controlled manner onto the padded flooring. You will quickly learn that there are skills to work on as the difficulty you attempt increases. I am a parent, can I stay and watch while my child participates in a class? Yes, of course! You are welcome to sit and watch or hang out in the lounge area. I am a parent, can I just drop off and pick up my child? Yes and No. Yes, if your child is enrolled in a class, team, or summer/winter program supervised by one of our coaches or is over the age of 14 and you sign a waiver. No, if your child is under the age of 14 and will not be immediately supervised by a guardian. Will you have local competitions? Yes, we will host a series of competitions throughout the year. Do I have to pay extra to use the Moon or Kilter Boards? No, just download the corresponding app, connect to our board via bluetooth, and have fun getting strong! Can I rent your facility out for birthday parties or private functions? 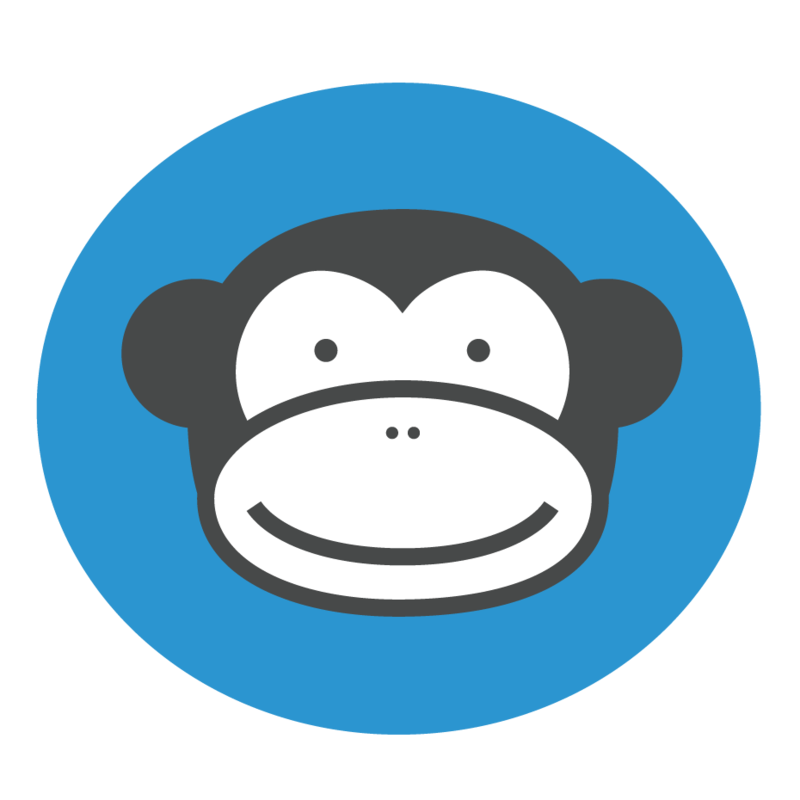 Yes, please email us to request more information about days and times Monkey House Carbondale is avialable.